Spokin.com is the one-stop information shop for food allergy parents and caretakers. 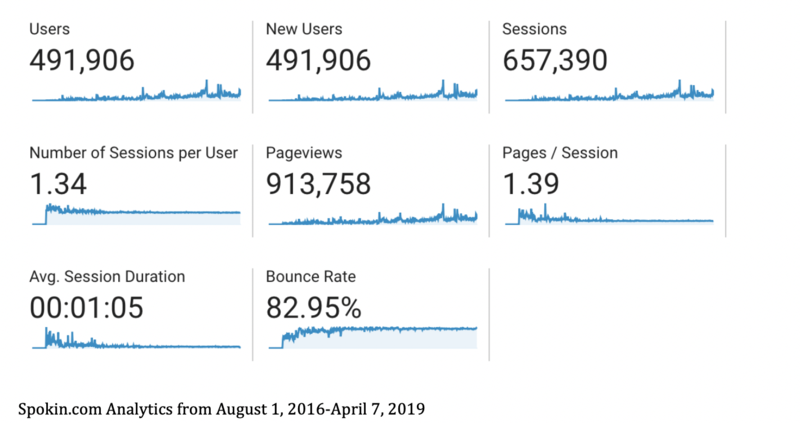 When it was started in 2017, there was little content on the site and, as a new startup, few in-house resources to drive readers to the site. Careful Feet Digital offered SEO consultancy services to help the in-house team develop an SEO strategy that drove readers to the site, improved inbound traffic, visitor dwell time and, when the Spokin app launched, conversions to download the Spokin app. Spokin.com was a startup on a mission to change the lives of food allergy parents and caregivers. Starting with a website aimed at offering up-to-date information on parenting children with food allergies, the beta version of the concept was around generating a large amount of information that would improve Spokin’s brand recognition as an expert in the field, and launch an app a year later. However, Spokin immediately ran into trouble generating a critical mass of website traffic, particularly when it was competing against websites such as the ACAAI, CDC and WebMD. Prior to working with Careful Feet Digital, Spokin was producing a few articles each week based on trending news topics and stories, and publishing them to their blog. The founder would then push out publication announcements on her personal social media, and boost posts on the Spokin Facebook page. Careful Feet Digital started working with Spokin in the winter of 2017 to assist in growing Spokin’s inbound website traffic from organic search. 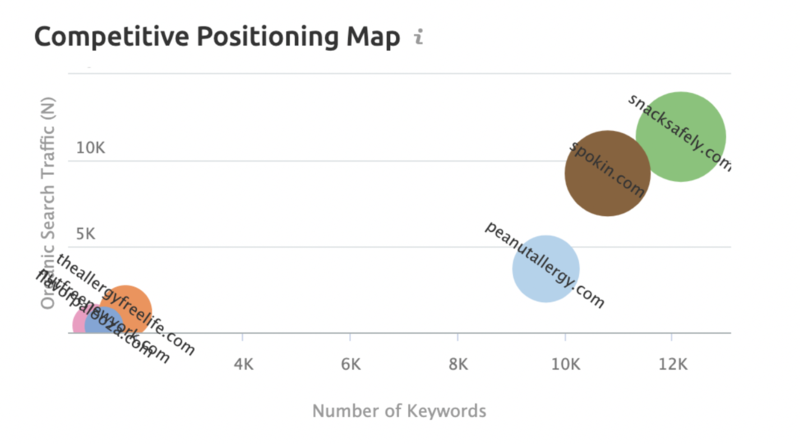 At the time, Spokin did not rank first page for any food allergy-related terms, and its search performance was heavily branded, meaning most of its ranked search results had to do with its business name, Spokin.com. After technical, competitor and keyword audits, Careful Feet Digital enacted a holistic on- and off-site optimization strategy that increased Spokin.com’s page rankings for nut-free allergy search terms (the most popular allergy search terms), pushing Spokin to page 1 rankings for relevant terms. 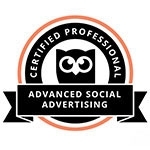 Spokin.com now outranks most of its competitors. It now is able to convert those who come to the website in search of credible information into users of its popular food allergy app. Spokin.com is the website for the Spokin Allergy app. Spokin is the easiest way to manage food allergies, offering parents and carers of food allergy children the best resources, from guidance on local restaurants and bakeries to information on doctors, food products, airlines and more. Founded in 2016, Spokin.com has become of the foremost resources for food allergy parents and carers, providing high quality, reliable information on how to manage food allergies of all kinds.